Love this!!! I didnt' think I would be sooo into the wedding, but once it started at 3 am today I was glued to the TV!! Angel...YES, Yes, yes!!! you are right on the 'money' honey!! Thank you for saying this so elegantly...it was 'spot on'!! I've been wanting to say the same thing all day long. I love you....'secret princess who married her own prince charming'!! I was giddy watching their wedding ceremony! 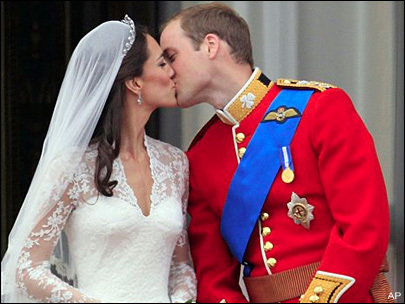 There is something so great about the tradition of the royal wedding and the prince and princess love story! Thanks for this post.